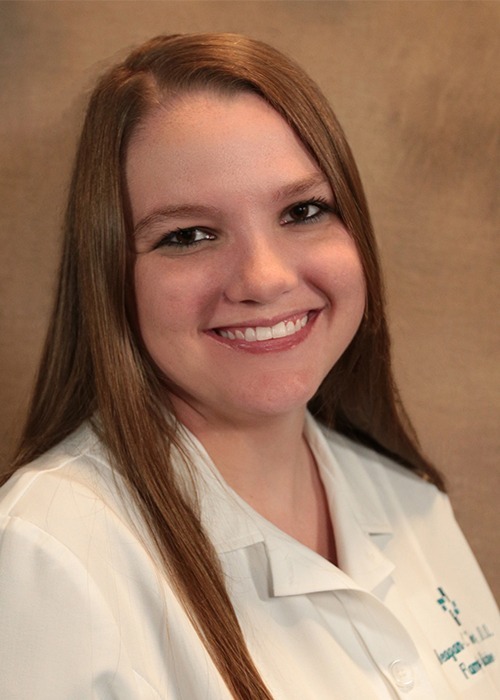 Meagan C. Taylor, DO, is a physician at Hattiesburg Clinic Wiggins Clinic. Taylor received her medical degree from William Carey University College of Osteopathic Medicine in Hattiesburg, Miss. She completed an internship and residency at Forrest General Hospital Family Medicine Residency Program in Hattiesburg. Taylor has special practice interests in pediatrics and women’s wellness and is a member of the American Academy of Family Physicians. As a family medicine physician at Wiggins Clinic, Dr. Taylor is committed to treating the whole person – from infancy to elderly. William Carey University College of Osteopathic Medicine - Hattiesburg, Miss. Forrest General Hospital Family Medicine Residency Program - Hattiesburg, Miss.